MySQL is a great database tool if you need a powerful database, but free to use. However, it does take a couple more steps to set it up and get it working on Linx. 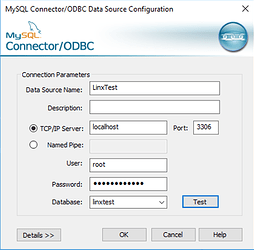 I have followed these steps to connect to MySQL with Linx. **Please note from comments below, select the “System DSN” tab if you want to run your solution in Linx Server. 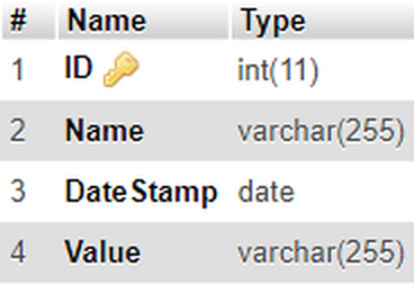 Done, now you can perform data queries, stored procedures etc on a MySQL Database. When I start the solution in Designer, it works perfect, but when started from Server. it returns an error. 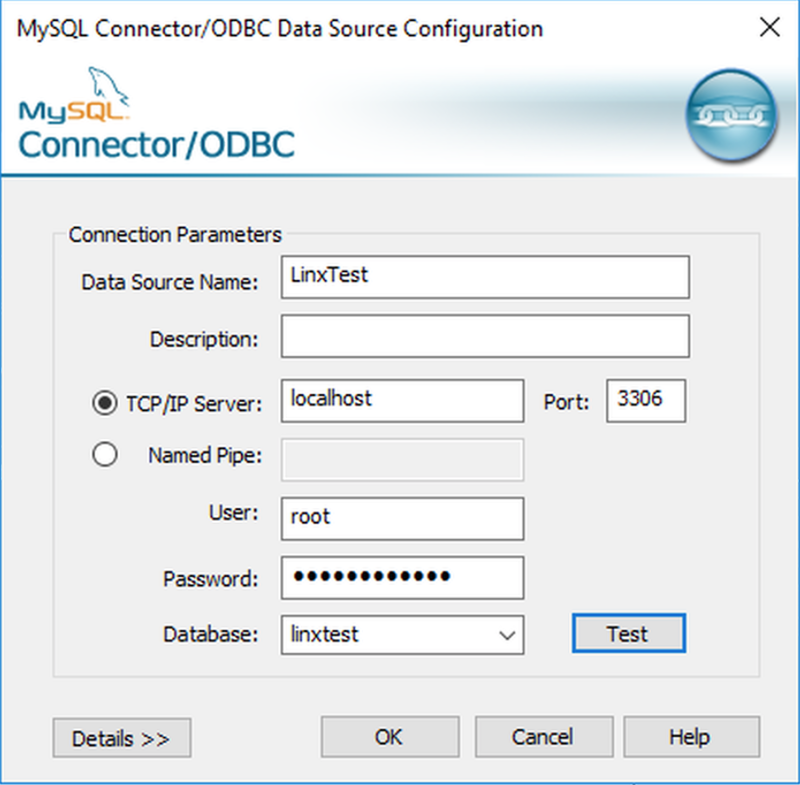 note: I use ODBC driver for MySQL, and works fine starting from Linx Designer. Thank you for highlighting this. I missed a step after (4). 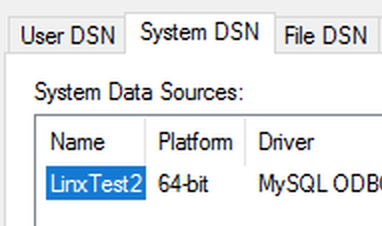 Please add the new Data Source Name under the “System DSN” tab (and not the default User tab). This will allow your System processes (like Linx Server) to find your database. Thanks a lot guys. It works fine for me now.